Performance yoga capris designed for running, yoga, hiking, and everything in between. Yoga capris have become a staple piece in every woman’s activewear collection. Our selection of yoga capris and yoga crop pants feature sophisticated elements like fashion-forward details and smoothing, form-flattering fabrics. 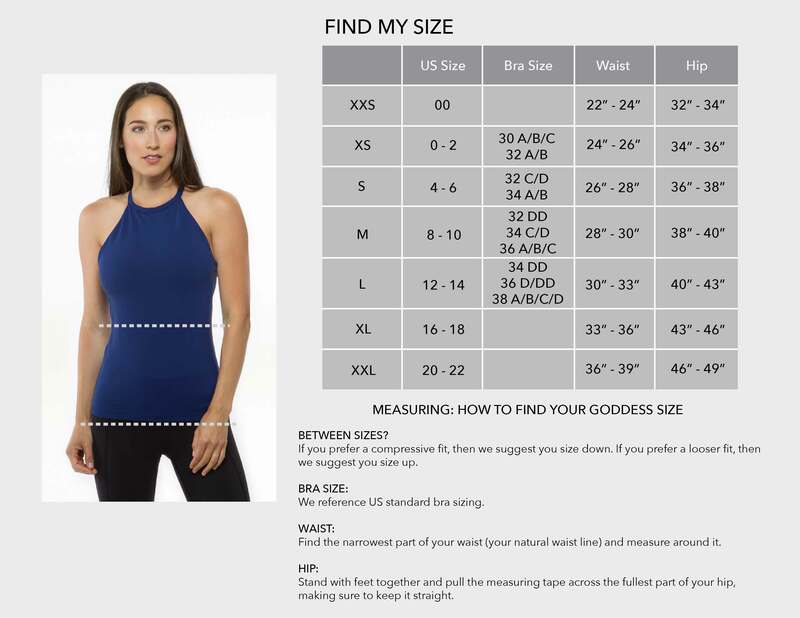 Made in the USA of luxurious, imported performance fabrics and available in a variety of rises and fits, there is something perfect for every shape and style.